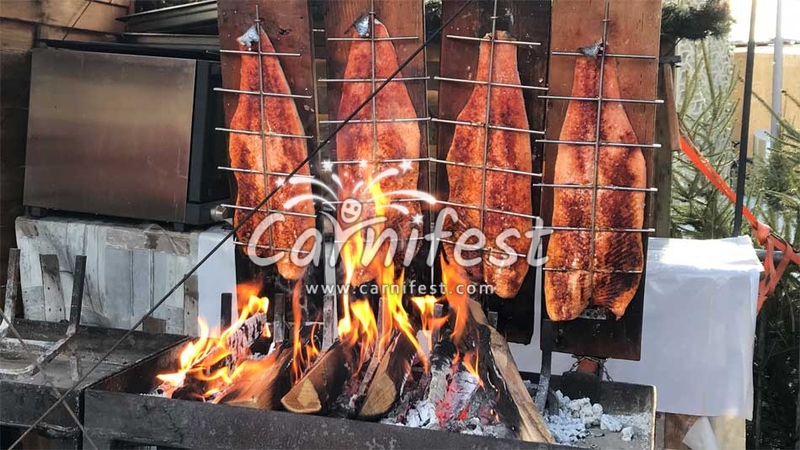 For several years, Eilat’s food festival attracts food lovers and culinary enthusiasts. This is unique gastronomic celebration due to the special atmosphere of the southern city. 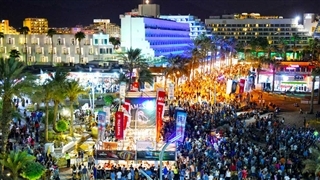 The visitors in Eilat during the festival’s days can enjoy multiple cultural events and entertainment performances of the best artists. The Eilat restaurants offer the public that fills the promenade, tasty dishes of all kinds upgraded street food. 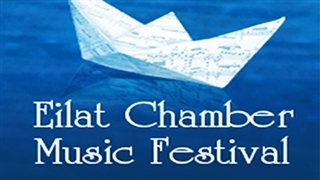 Lot of events and experiences for all ages are part of the festival. 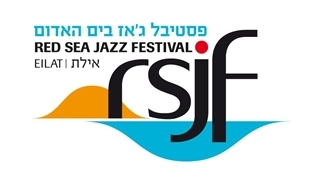 The Gulf of Eilat and the Red Sea are a wonderful decoration for the festival’s stage on which various shows are held for children and youth. During the evening there are performances for the adult audience. 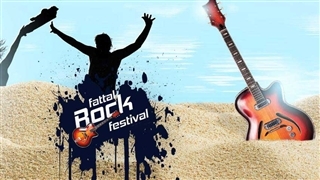 The festival’s program, a list of artists and shows, a list of participating restaurants, hours, timetables and more are listed on the festival’s website – through the link below, under the heading “Event related information”.